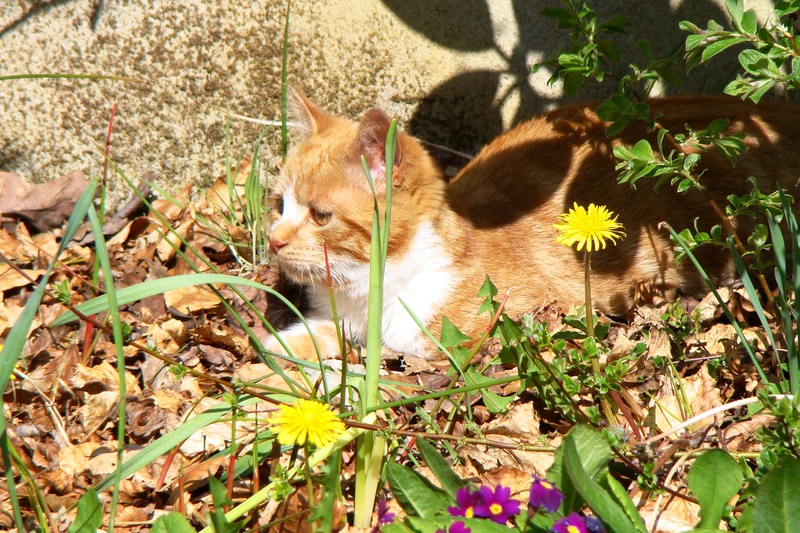 This entry was posted in Photography, Poetry and tagged April A to Z, cat, form poetry, garden, haiku, kitten, photography, Siobhan McNamara. Bookmark the permalink. Thank you for sharing a loveable moment.